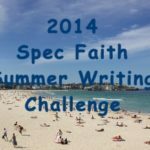 The Spec Faith Writing Challenge is a huge opportunity for writers to learn what readers think, but it depends upon faithful readers willing to put their opinions out there. The 2014 Summer Writing Challenge officially closed submissions at midnight (Pacific time) last night. Now we enter the evaluation phase which is critical to the success of this contest, especially for those whose entries came in near the deadline. 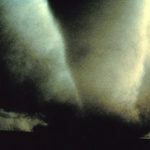 We want all entries to have the opportunity for readers to respond. 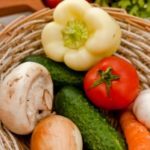 Consequently, we are dedicating this week to evaluation—thumbs up for the entries we like (an unlimited number) and feedback designed to help writers. 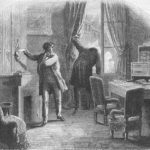 One thing that writers need is to know how their writing comes across to others. Generally we like what we write (or we wouldn’t have written it in the first place), and often our most supportive loved ones—close friends and family—like what we write simply because we wrote it. But what about that host of readers out there who we hope to engage? Do they get what we’re trying to say? Do they imagine the scene we’re trying to paint? Do they understand the character we’re trying to present? 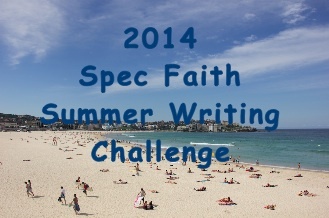 Along comes the Spec Faith Writing Challenge and readers get to tell writers those very things. 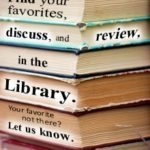 It’s a huge opportunity for writers to learn, but it depends upon faithful readers willing to put their opinions out there. Sometimes these readers are also writers, and they can give technical advice. Sometimes the readers are, well, readers, and they can say what they like and what they didn’t like. Both are helpful, helpful, helpful. Let’s face it. Writers pay for critiques just to find out what someone else thinks of their writing. Or they join critique groups and drive miles and spend hours reviewing other manuscripts just so they can get feedback on their writing. 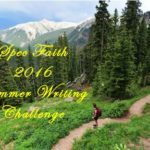 Here in the Spec Faith Summer Writing Challenge, readers offer what every writer needs because they want to see Christian speculative fiction become the best it can be. Or because they wish to be helpful. Or perhaps to give back to others what they themselves have received. 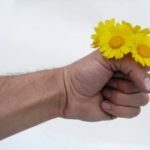 Whatever the reason, the strength of the challenge lies in the feedback—because every writer who entered and receives feedback wins a bit of information they can use to become a better writer. So here’s the second half of the challenge: take time to give feedback to as many entries as you can. Then invite your friends who are readers (and they don’t have to be fans of speculative fiction) to stop by and do likewise. The more feedback a person gets, the more accurate the picture they’ll receive of their writing. Thanks to all who have and who will participate.